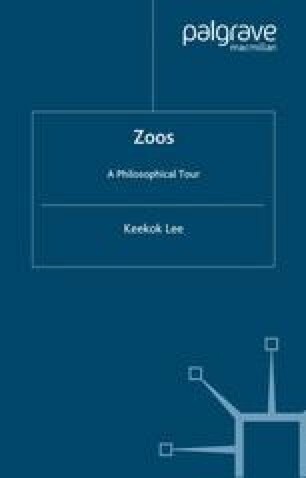 The preceding six chapters have attempted to demonstrate that zoo animals differ from animals-in-the-wild in profoundly different ways which, in turn, underpin the difference in their respective ontological statuses. Chapter 2 has argued that, ontologically speaking, the latter are naturally occurring beings while the arguments marshalled in Chapters 3, 4, 5, 6 and 7 have as good as shown that the former may be said to be biotic artefacts. This chapter will explore more fully the concept of biotic artefacts as the ontological foil to naturally occurring organisms.